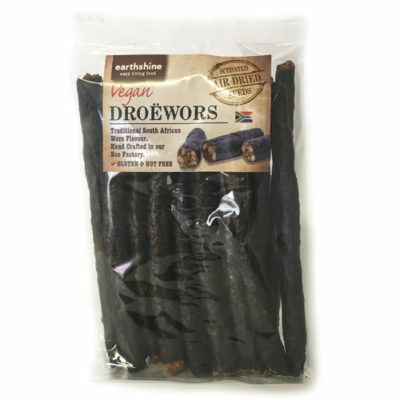 Traditional South African Wors Flavour. Hand Crafted in our Eco Factory. 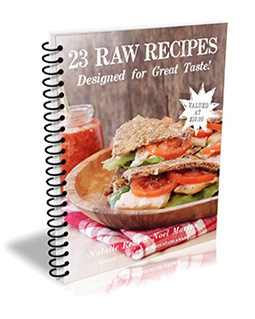 Gluten & Nut Free. 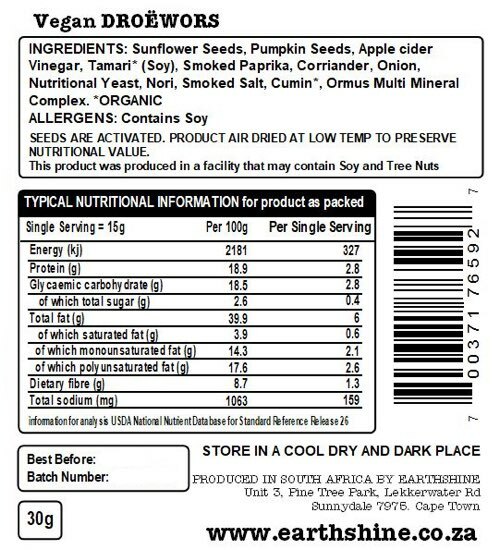 Activated Seeds, Air Dried. Wow! 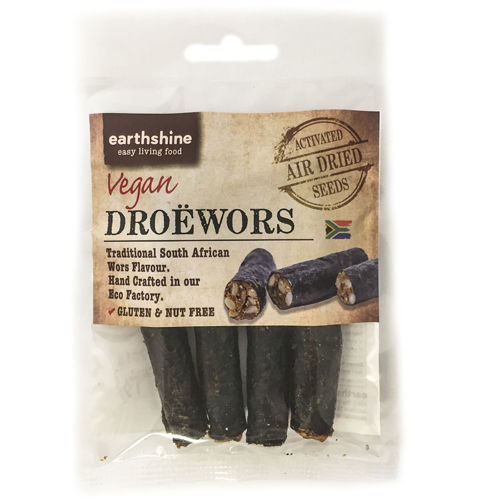 Smoky, flavourful, deliciously textured, this droewors even has the right-feeling ‘snap’ when you break a stick to share it. 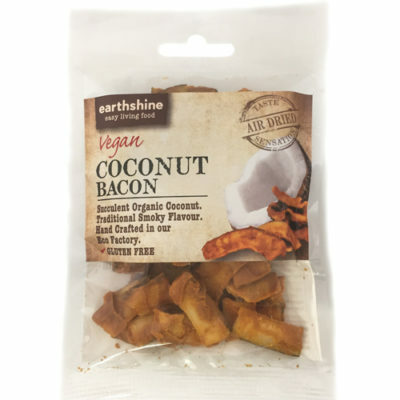 Nevermind the real thing, this IS the real thing – an incredibly yummy snack. 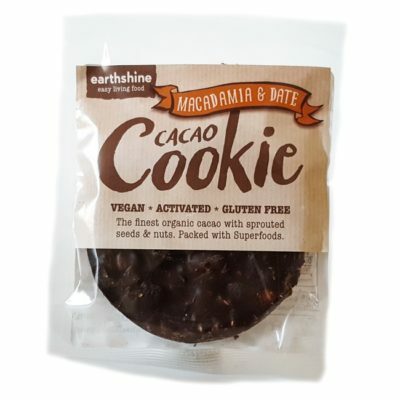 I absolutely love this product. 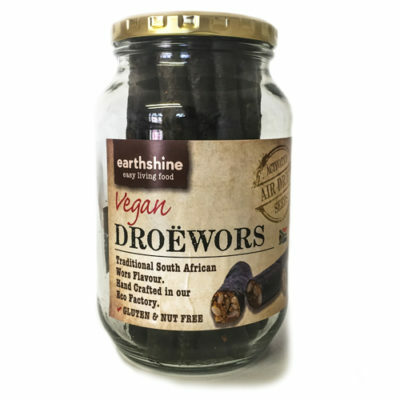 It is very unique in taste and also a great alternative to meat. 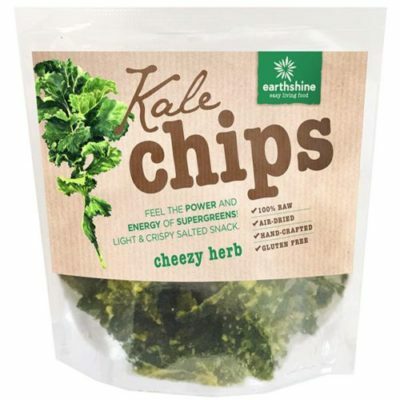 A great on the go snack!